The classic action game app takes you back to the era of big hair and excess pastel suits with the Grand Theft Auto: Vice City. Set in the 1980s, it features incredible depth and thrilling missions. If you love Grand Auto Theft III, then you are in for a treat with this game. Grand Theft Auto: Vice City takes everything you love about GTA III and made it better. 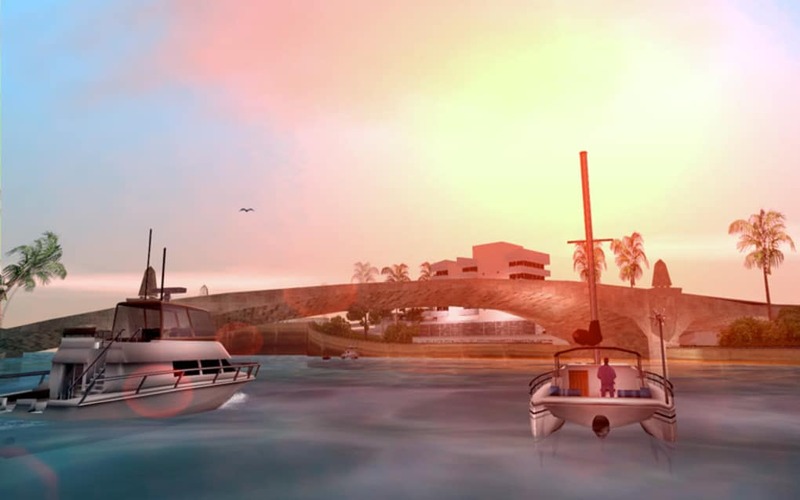 Grand Theft Auto: Vice City relives the glory days of the 1980s. The game is set in a fictional location of Vice City in Florida, a huge urban sprawl brimming with delights and degradation. This digital city is a fully developed island that lives and breathes like other GTA games before it. You can see cars drive up and down the streets. It even has helicopters zipping overhead and boats plying by the water. No matter where you look, you can see the citizens of this fictional city going about their business. All elements of the game’s location are capable of a level of dynamic behaviors. Although these extra characters seem to still have their agendas even if you’re shooting at them. 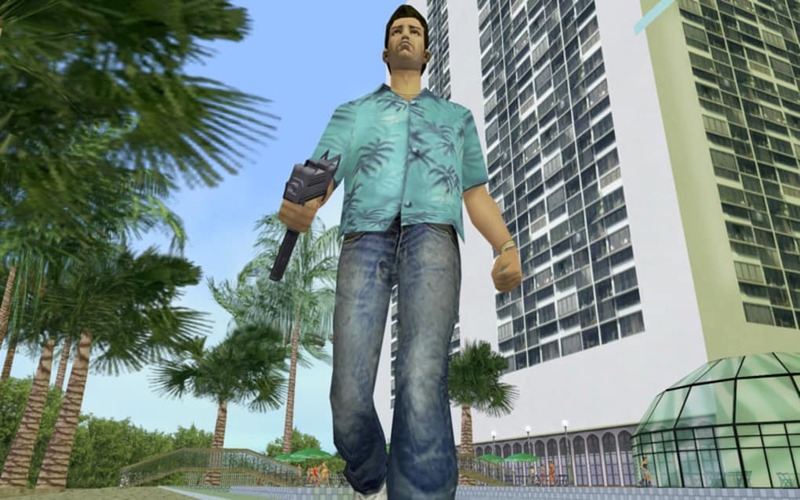 The gameplay still retains the non-linear style that GTA boasts. 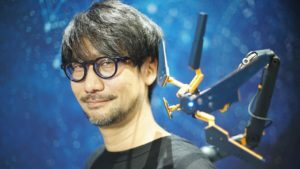 It is still the classic character-driven game where the main character is very much tied to the narrative of the game. Players will take on the role of Tommy Vercetti, a mafia man fresh from prison just been sent to Vice City by his old boss. Upon arriving in the glamorous yet hedonistic city, Tommy faces biker gangs, Cuban gangs, and corrupt politicians who want him dead. He was then left with no choice but to fight back and take over the city himself. 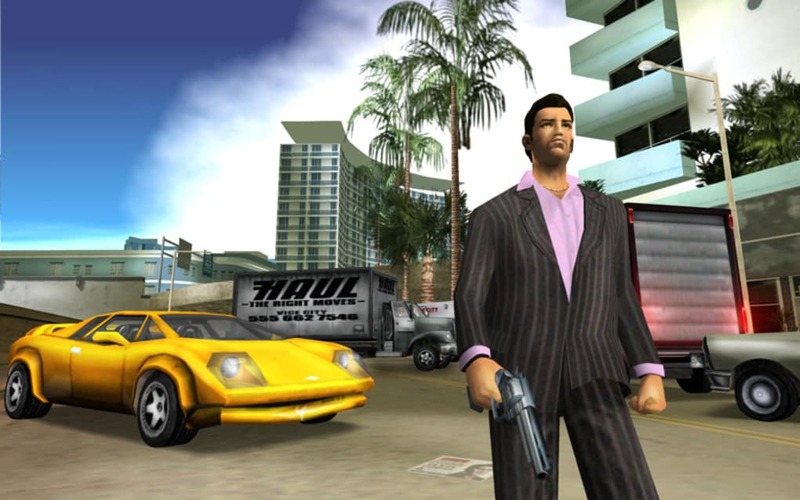 As you might imagine, the storyline of Grand Theft Auto: Vice City does involve a fair bit of violence and some adult elements, so it's not intended for children. You would need at least to be 17 years old to download this game. 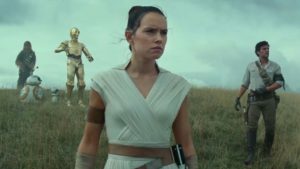 However, what you might not expect, is how the game can thread the line between humor and horror as it presents all this material. 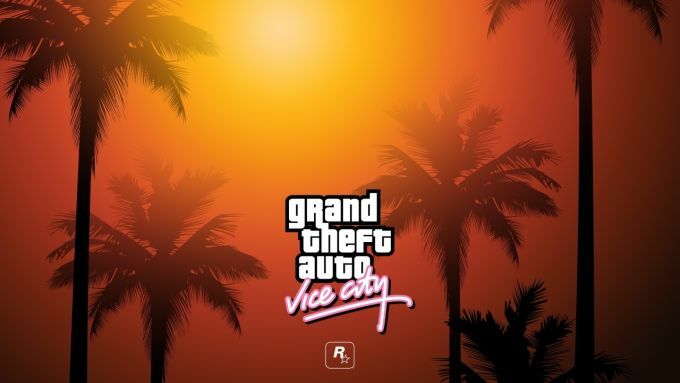 As what is the game series is known for, Grand Theft Auto: Vice City will involve a lot of car driving. The game offers vehicular pleasures to suit any taste. If you are looking for speed, there are lots of high-performance sports cars that you can steal to zip from crime to crime. There are also large family sedans and wagons, and even buses and trucks which are a lot slower but can resist more damage. But what fans would love about the game is the addition of motorcycles. This offers a faster and more nimble mode of transportation as it lets you flit in and out of tight traffic spots. You can also shoot enemies ahead of you which adds more thrill for the games chase sequences. You can also try the helicopter which allows you to see across the game’s map. More, the game will also call you to take on boat races, boat theft, and boat destructions. Grand Theft Auto: Vice City still translates the open-world freedom to do what you want that fans love about the GTA game series. However, the story and missions are more complex than its predecessor, and with more real-life elements. It also offers more features such as voice-overs and custom soundtracks. 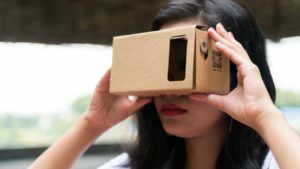 These innovations make Grand Theft Auto: Vice City a better treat. What do you think about GTA: Vice City? Do you recommend it? Why?